Indian Trails is heading to the Michigan Music Conference! It’s time to book your Indian Trails charter for the 13th Annual Michigan Music Conference, our state’s premier professional development venue for music educators and students. The 2018 conference is going to be one of the biggest and best yet! Planned for Thursday, January 25 through Saturday, January 27, 2018, the Michigan Music Conference event promises to fill DeVos Place in Grand Rapids with beautiful, vibrant music, interesting and enlightening presentations, and an exhibition area offering something for educators, students, and family members alike. This year the conference includes three days full of diverse sessions and workshops addressing everything from music in the classroom to conducting to digital technology. 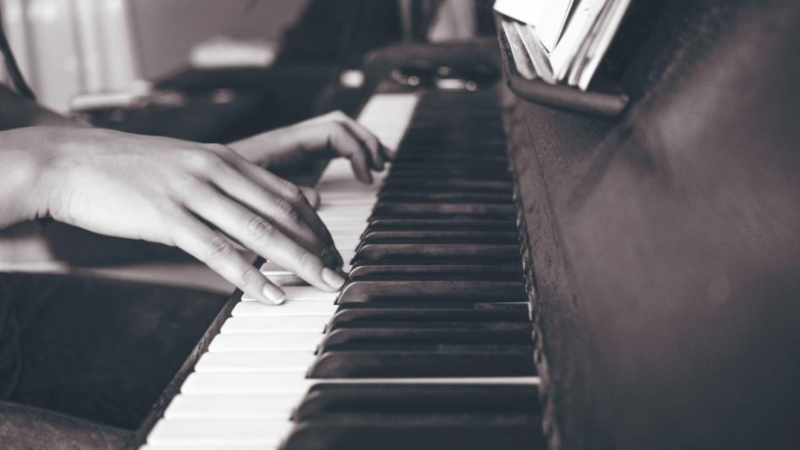 Of course, the concert series will also be an exhilarating and entertaining exhibition of the state’s top high school musicians including honors choirs, all-state bands, and orchestras presenting a variety of musical genres. This year, the Michigan Music Conference (MMC) will feature Eastern Michigan University Choir and Oakland University Wind Symphony for the Thursday Evening Concert! This showcase presentation will be held in DeVos Performance Hall, one of Michigan’s preeminent performing arts theaters, with each collegiate ensemble performing a 40-minute concert. In addition, on Jan. 25, the MMC will also host the 8th Annual Research Symposium, the MSVMA Choral Conducting Symposium, the 40th Annual Conducting Symposium, and the MSBOA/MASTA Teacher Orchestra Rehearsal & Conducting Symposium Strings. We at Indian Trails are proud to help make the Michigan Music Conference a continued success by transporting music teachers and students from around the state, in safety and comfort. 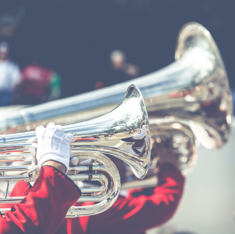 Whether you are bringing your entire marching band or a smaller choral ensemble, Indian Trails can accommodate your group. Contact us today at 800.292.3831 or go online and request a quote, view our services and amenities and book your charter today. If this is your first time booking an Indian Trails charter to the MMC, take a minute to download our Complete Guide to Booking a Bus and read some more of our travel blogs. You’ll find all the information you’ll need to have a fantastic time, free of travel complications, at the 2018 Michigan Music Conference!